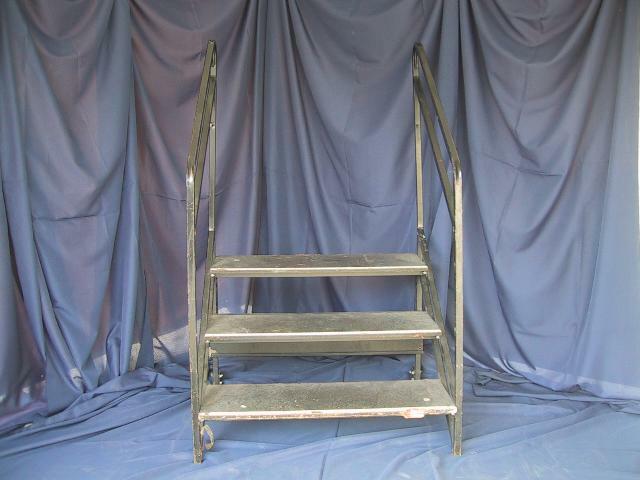 Step assembly for use with either interior or exterior staging. 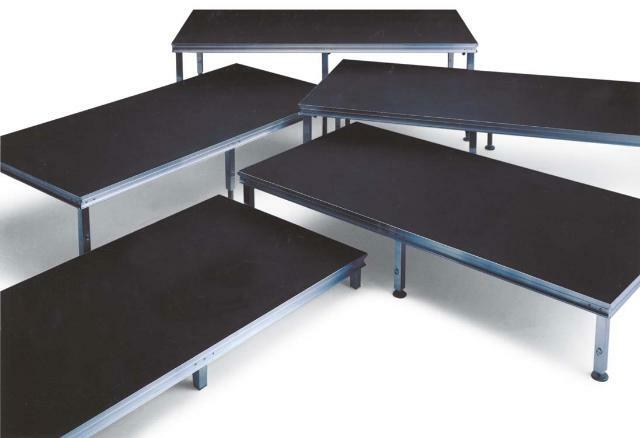 Aluminum-framed stage suitable for interior use. Can be set at 12″, 24″ and 36″ heights. Modular stage pieces can be fit together to create any size stage. Handrail rented separately. Surface must be reasonably level. Installation included in rental rate.